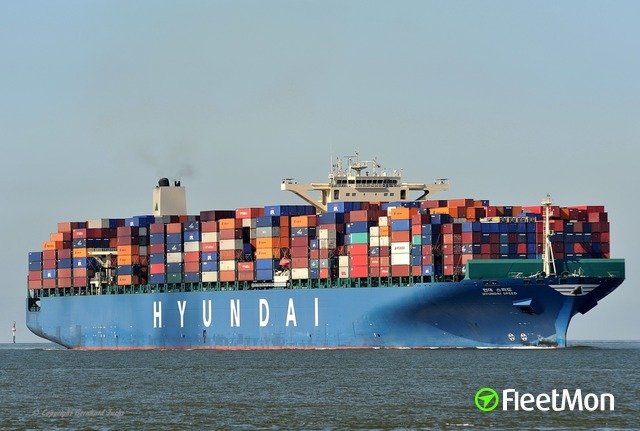 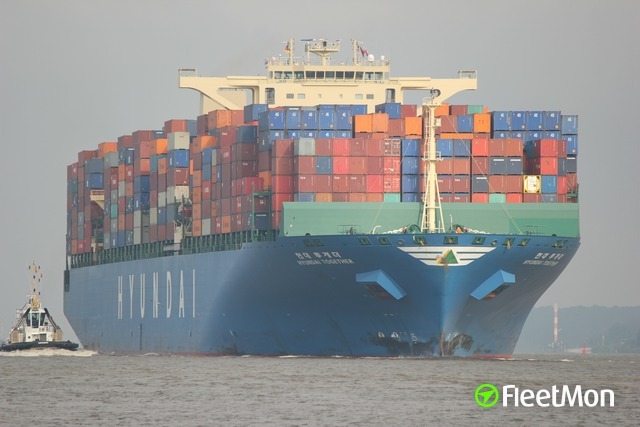 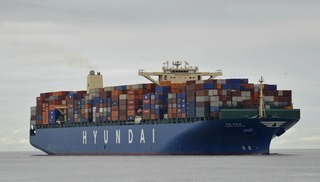 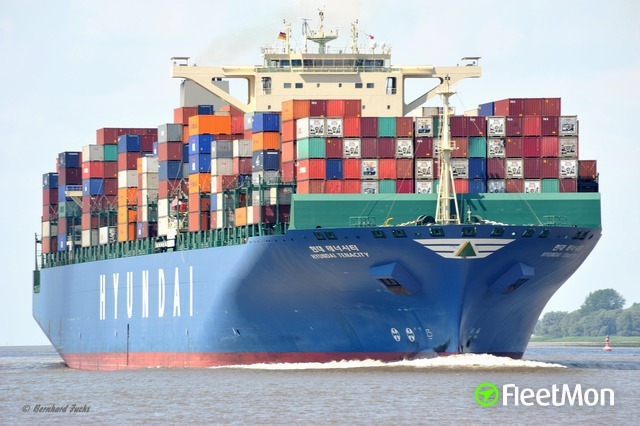 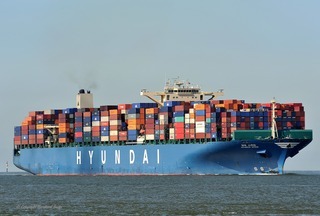 13,000-TEU - standard type include the ships of the Hyundai to ULCS container ships. 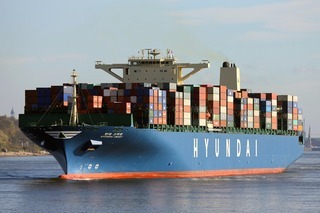 The series will be built in 2010 by Hyundai heavy industries whose two shipyards in Ulsan and Samho. 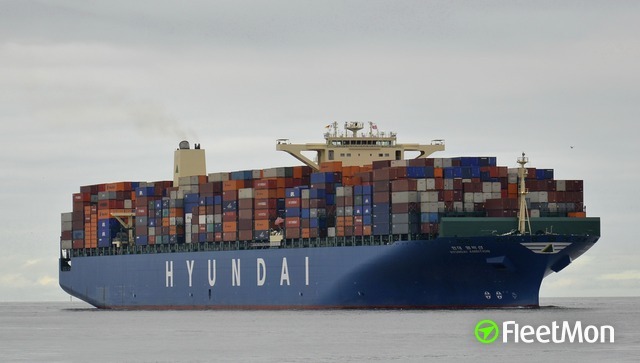 The type of ship is the most integrated of all ULCS with its different variants so far. 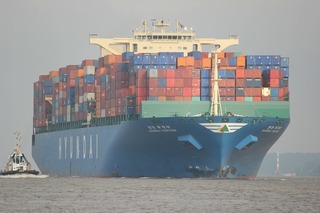 So far around 50 units of this series were, and more are under construction.